Two disabled people who spent months waiting to be assessed for the new disability benefit have secured the chance to take legal action against the government over the delays they and thousands of others have faced. Lawyers have been granted permission for a judicial review of the system introduced by the coalition to assess claimants for personal independence payment (PIP). Disability News Service (DNS) first began reporting on delays and backlogs in the system in late 2013. Only last month one disabled woman told DNS how she had been forced to wait more than 14 months to be assessed for PIP which is gradually replacing working-age disability living allowance. Now lawyers Irwin Mitchell have secured permission to take legal action on behalf of two disabled people who were “left in the lurch” by the new system. They hope to force the government to make improvements to the assessment system, after hearing “numerous” first-hand accounts from disabled people who have faced “serious financial hardship” after experiencing delays in receiving their PIP payments. The company has already helped seven people obtain decisions on their PIP claims after launching legal actions on their behalf, but is now launching a judicial review on behalf of two of the seven to try to improve the system for others affected by the delays. They say that having to wait more than six months amounts to a failure to reach a decision in reasonable time. One of the two claimants taking the legal action, Ms C, from Kent, applied for PIP in January 2014 after her health condition worsened and she had to leave her job, but she did not receive the benefit until October, just one day after court proceedings were originally issued on her behalf by Irwin Mitchell. She said: “The delay had a massive impact on my life. I applied for PIP so I could look after myself, but without it I could barely eat and only ever left my house for a weekly trip to a supermarket. Anne-Marie Irwin, a public law specialist with Irwin Mitchell, said: “While we have helped a number of clients obtain decisions on PIP, it is worrying that the DWP’s approach has been to fast-track those who are taking legal action but not address the situation for the many people who continue to face delays and – as a result – are unable to pay for essentials such as food and heating. “This has left our clients struggling to cope financially, with the strain and stress of these issues having a significant impact on their health and wellbeing. A Department for Work and Pensions (DWP) spokesman said he was unable to comment on ongoing legal proceedings. Last month, work and pensions secretary Iain Duncan Smith and disabled people’s minister Mark Harper refused to comment after it emerged that they had broken their high-profile promise to slash all waiting-times for a PIP assessment to less than four months. 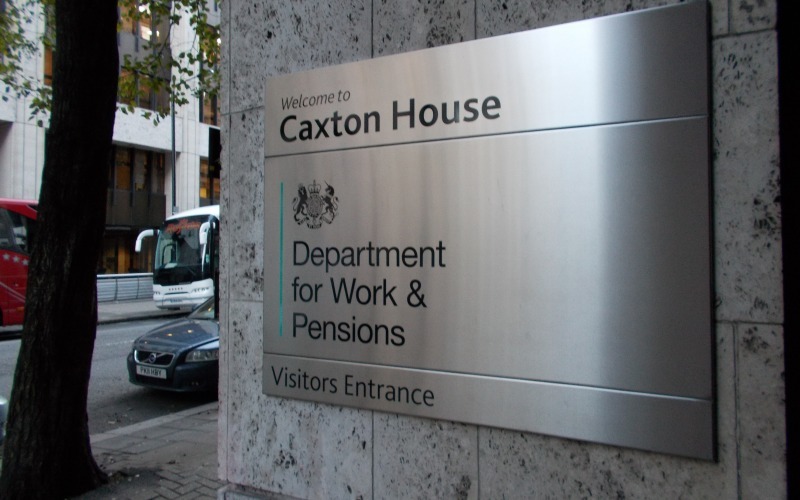 DWP figures showed instead that one in 11 of those who had lodged a new PIP claim since the benefit’s launch in April 2013 was still waiting to be assessed, and had been waiting longer than 16 weeks. This suggested that, by 25 January, just under 50,000 claimants (49,545) had been waiting longer than 16 weeks for an assessment. The DWP spokesman said: “Our performance has improved significantly and the latest stats show that the average claimant now waits 14 weeks for an assessment. “Furthermore, the number of cases dealt with by the assessment providers has quadrupled in the last year.